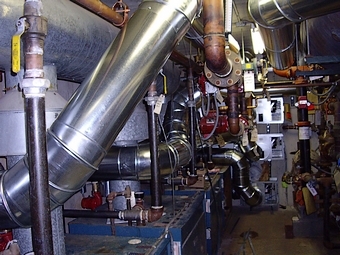 burners and systems in the Chicago land area. Please make a selection from our menu and find loads of information on just some of our commercial products and services. 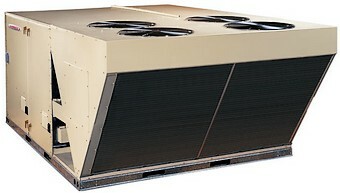 for repairs on your commercial heating, air conditioning, or refrigeration systems. We service and repair all brands of commercial burners and boilers in Chicago and the northern and northwestern suburbs of Chicago. 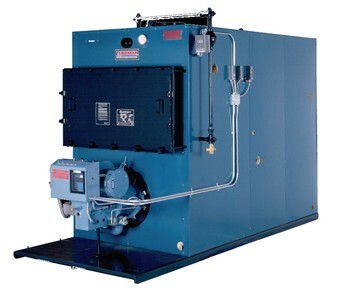 Looking for service or repairs for your commercial burner and control system in the Chicago-land area? Perri-Aire takes pride in offering dependable, professional, quality service and maintenance. We service all types of atmospheric, inshot, and upshot. Gas, oil and combination burners. Light commercial, heavy commercial and industrial. Contact us for more information on your burner/s or on other manufacturers' models. Find out more about our annual planned maintenance and service agreements. Save on your energy bills and increase your system's performance, reliability and longevity with our thorough and professional HVAC maintenance plans. 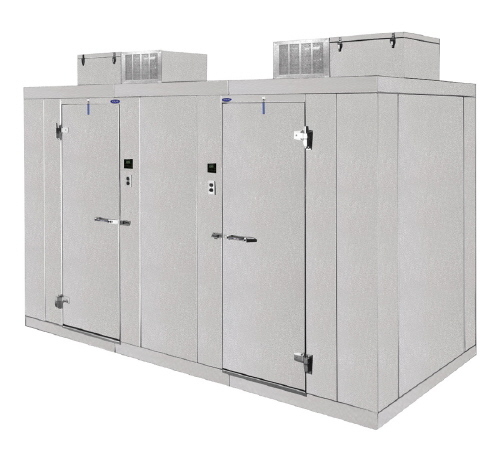 Thinking about upgrading your old building HVAC control system/s and getting a little, or a lot greener, while improving the comfort of your customers and employees? We can help.